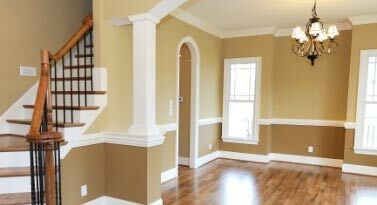 Artistic Stucco | Creating Masterpieces – The company was named Artistic Stucco, because we are not just another construction and remodeling company. Artistic Stucco has the attention to detail and hand holding style that can be found in our client relationships. Creating Masterpieces, One Job at a Time! The company was named Artistic Stucco, because we are not just another construction and remodeling company. Artistic Stucco has the attention to detail and hand holding style that can be found in our client relationships. We are also, candidly, obsessive compulsive perfectionists. We only use the best materials, tools, and personnel. We are fully compliant on every certification and carry the correct amounts of insurance, bonding, and expertise to every job we are given the privilege of handling. 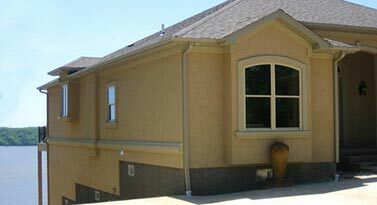 Stucco applications can be added to your home to offer a unique combination of aesthetically-appealing features with short and long-term cost savings in relation to energy efficiency, performance, and overall maintenance. For quality craftsmanship with attention to detail, Artistic Stucco will handle your stone work. We specialize in both veneer and solid masonry. 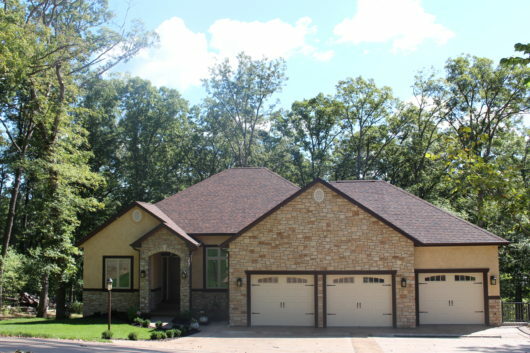 Our stone work can completely transform the exterior and interior of your home.